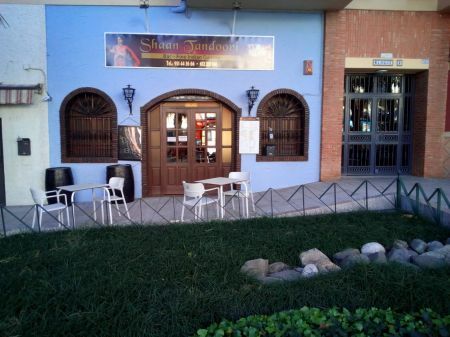 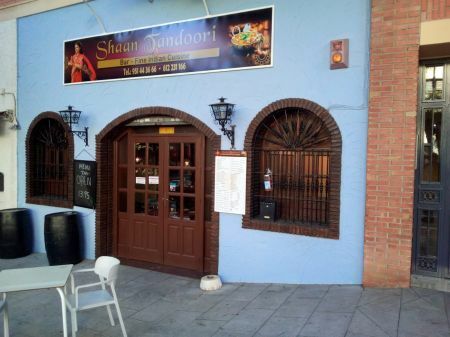 Shaan Tandoori is a new Indian Restaurant and Bar in Arroyo de Miel in the Costa del Sol in the province of Malaga in Spain. 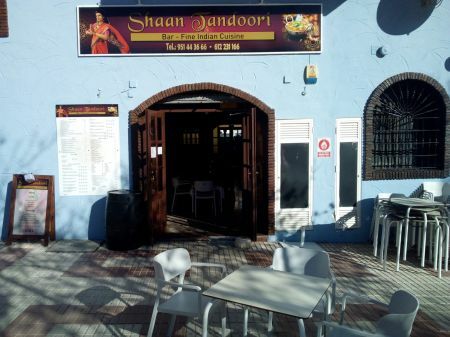 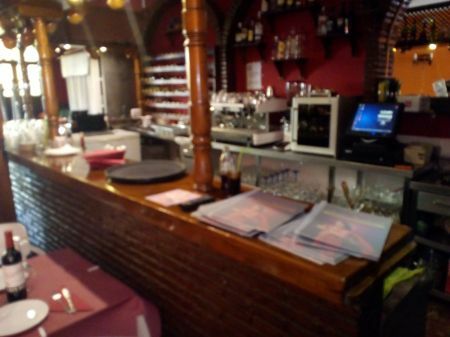 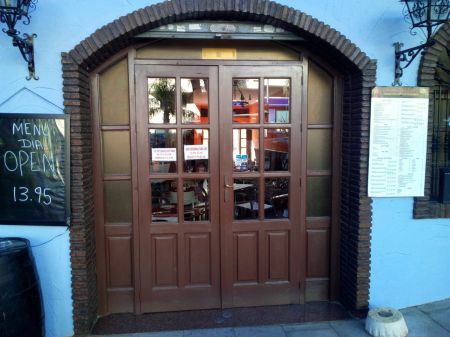 We serve fine Indian Cuisine, and we are situated in the centre of Arroyo de Miel near to the childrens Play Park. 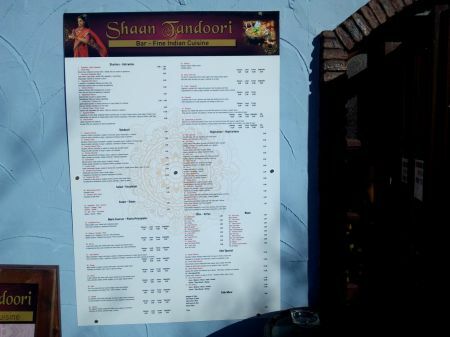  Hi all, my wife and I just this week had a meal at this new Indian restaurant in Arroyo, and we have to say that we really enjoyed our meals and the service, first time for us, but wont be our last for sure, good luck guys, and thank you.